Everyone has financial goals in life, and we are here to help you achieve those goals! 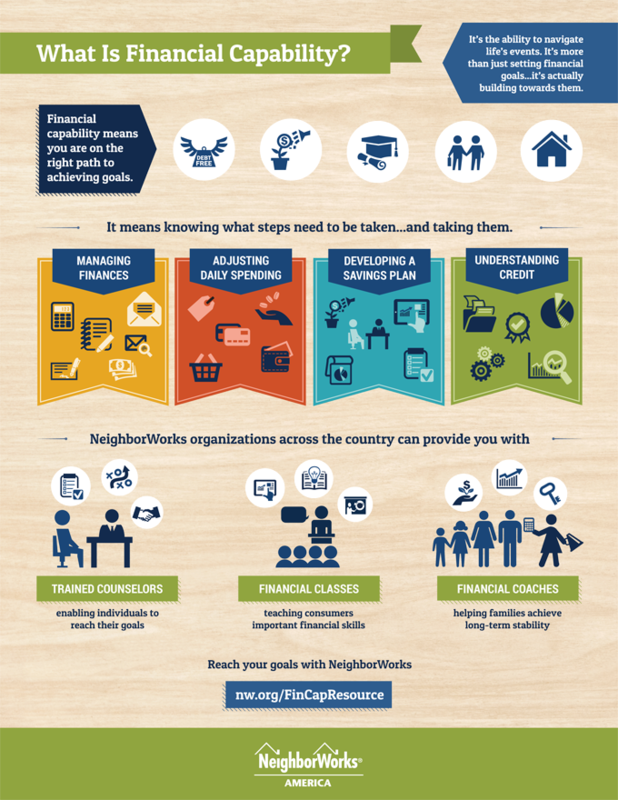 We promote and support an approach that combines financial education (to share basic skills and knowledge), financial counseling (to resolve specific issues and challenges in the short term) and financial coaching (to encourage behavior change and achieve positive and sustainable long-term outcomes). To learn more please contact Cathy Berger at cberger@ofcinc.org.